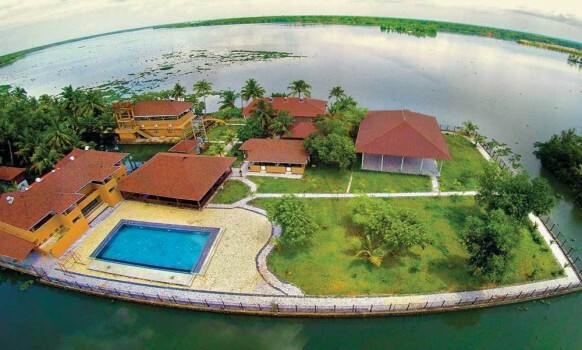 The resort of Grand Ayur Island at Alappuzha, Kerala, India, tagged as the "Little Heaven of Kerala" is a mesmerising resort. 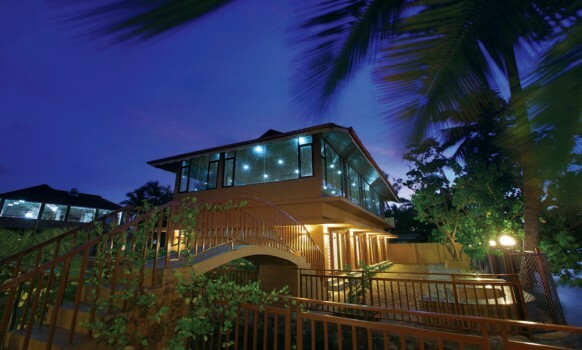 This resort is a perfect Holistic Hideaway of the island of Panavally, which is located in the main backwater route of Kollam - Alappuzha - Kochi. 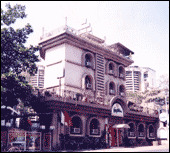 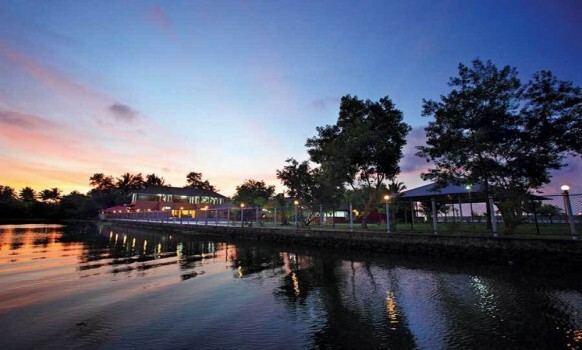 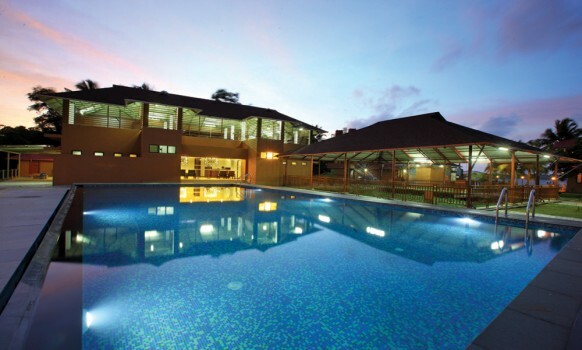 The resort is nestled in a total of four acres of land. 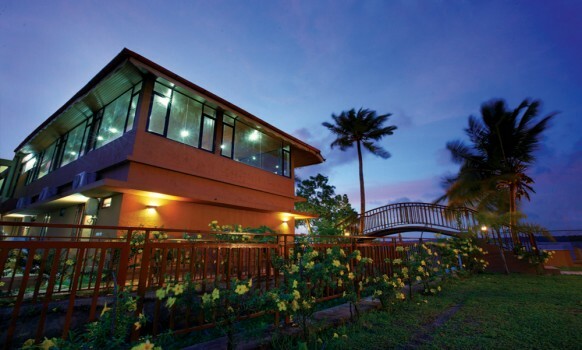 The only way to reach this island resort is through a private boat. 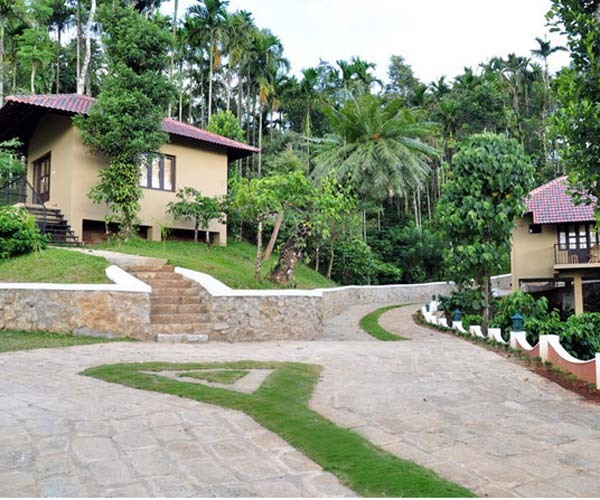 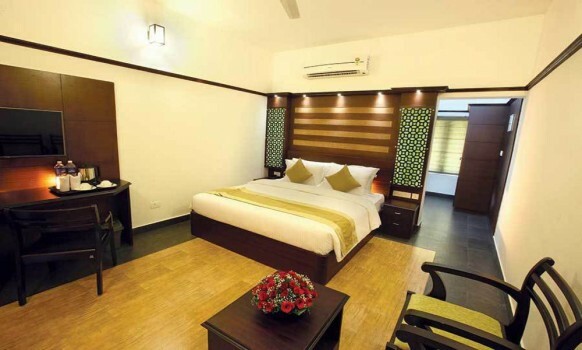 This eco friendly backwater resort has a swimming pool, lake side twin or double bed rooms that include A/C and TV. 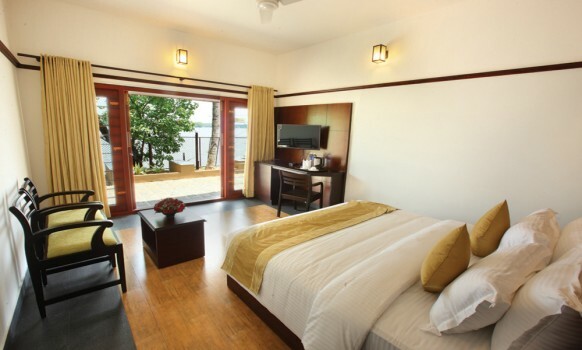 Each of these rooms offers the guests the much needed peace and calmness. 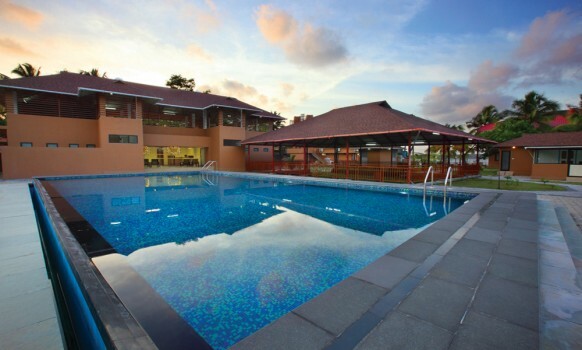 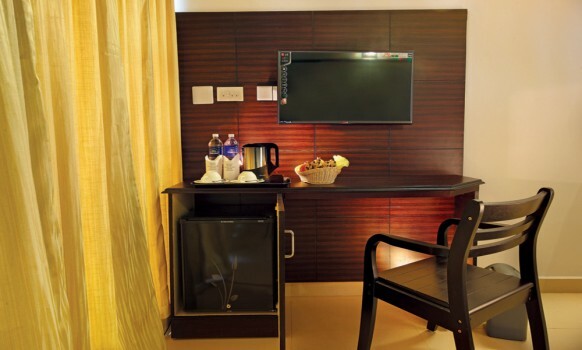 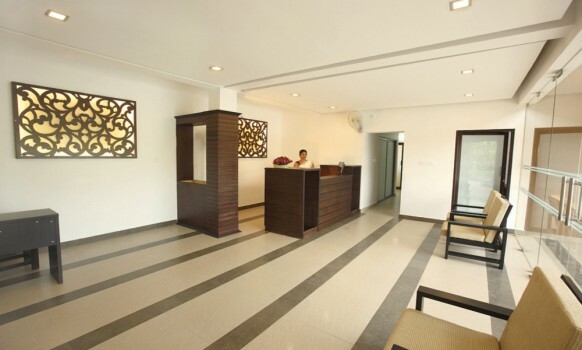 Indulge yourself in the modern and luxurious facilities which the resort has to offer you. 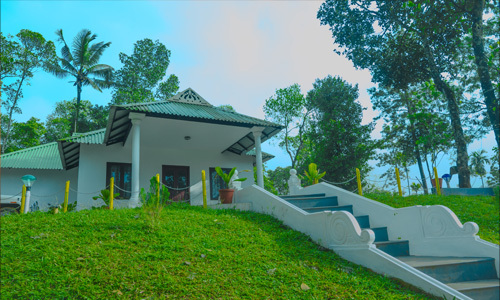 The traditional Ayurvedic treatments offered by the professionals of this resort, is guaranteed to relax and rejuvenate you. 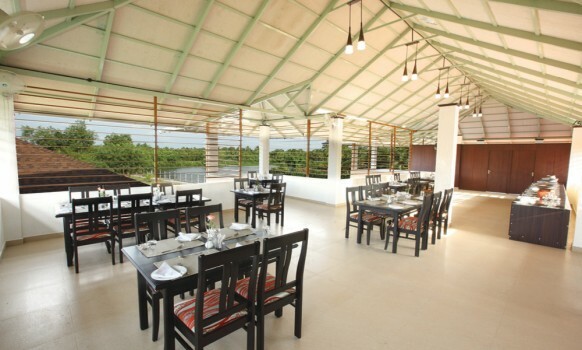 The leisure hour can be spent through exploring the vibrant scenery of the backwaters. 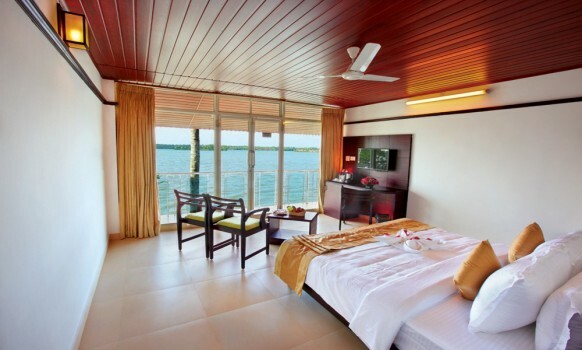 A stay at this luxury resort is guaranteed to stay in your hearts forever.